It’s that time of year again to begin planning for the Bay Area Fun Festival Parade. 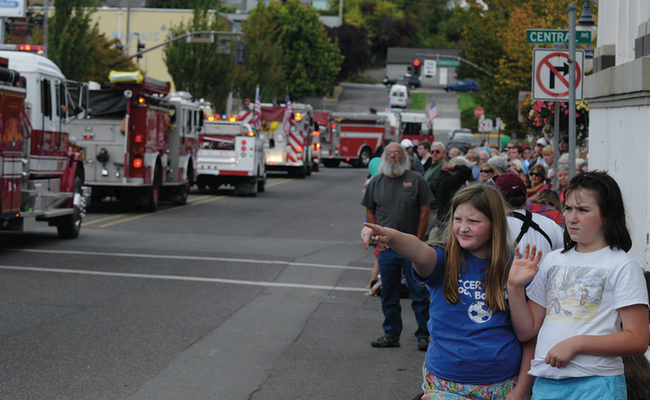 This year the parade will be held on Saturday, September 16th and will Line up to start as normal at 4th and Golden Avenue in Coos Bay. The parade starts at 1:00 pm. This year’s theme is: Oh, The Places You’ll Go Coos County! 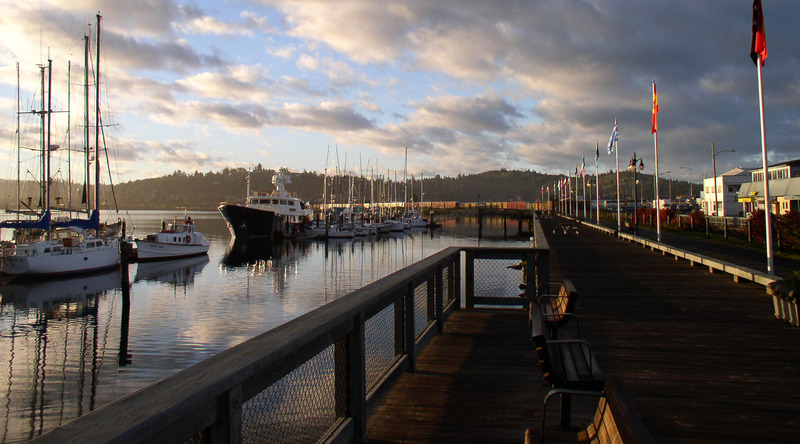 We invite you to come and enjoy the 2017 Fun Festival and parade and celebrate Coos Bay’s rich history.